SEAFLOOR 1200E is a floor saw ideal for wide surfaces’ cut. 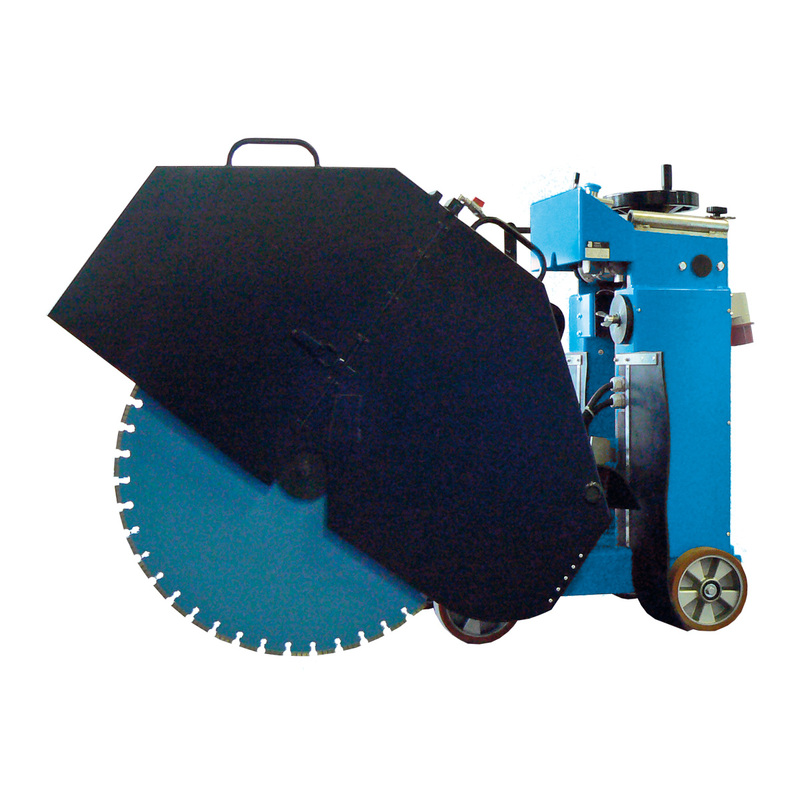 A powerful 15 kw motor and a 1200mm diamond blade allow deep cuts, up to 520mm, in complete safety and comfort. It is possible also thanks to the feed and depth control which are both automatic. There’s also a version with hand adjustable blade.